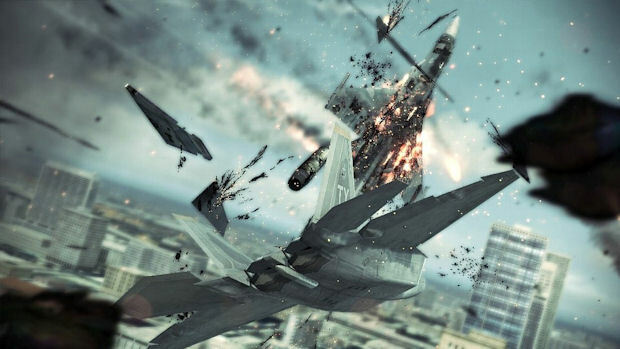 Hey, Ace Combat fans, you know how Ace Combat: Assault Horizon will be hitting the Xbox 360 and PlayStation 3 on October 11? Well, for some of you that's quite a long time and you're probably just dying for some more information on the game. Namco Bandai America is aware of your needs, and has decided to drop off over seventy new screenshots showing everything from new aircraft (inlcuding the B-2 Spirit and AC-130U Spooky) to a large variety of storyline shots. Go on, feast your eyes on 'em.